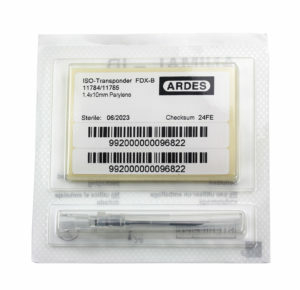 The ARDES Injection Needle with RFID chip for Cats & Dogs is an enhanced transponder implanting system for the efficient and cost-optimized electronic tagging of animal species such as pets. 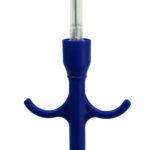 The thin, stainless steel cannula features a facet cut that ensures a fast and easy injection to minimize the animal’s stress. 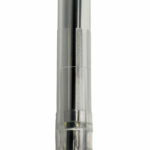 The Injection Needle is ethylene oxide gas-sterilized and germ-free for a minimum duration of five years after production. 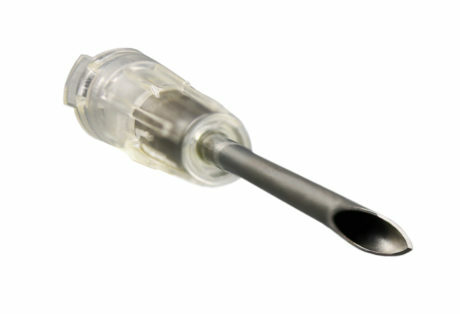 With a 1.4mm diameter and 10mm of length, this injection needle with implantable RFID chip is coming from a new identification generation for small domestic animals. This chip is certified by a specific ICAR code and do respects International standards ISO 11784/85. 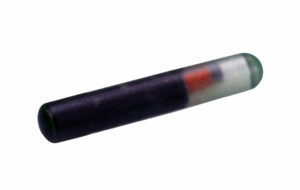 This ardes Injection Needle contains three components in a single blister package: a cannula, a pre-installed Glass Tag in the cannula and six barcoded stickers for registration towards veterinarian. 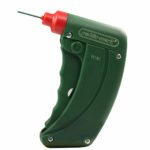 To implant the electronic tag on pets, ARDES proposes the appropriate Implant Gun to better facilitate the injection while respecting hygienic norms of injection for pets. 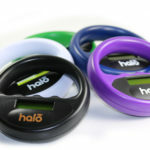 You can use the applicator and replace each time the injection needle with the RFID chip meaning that it avoids you to buy a complete system for each identification. ADRES are manufacturers of animal identification products, such as eartags and accessories, eartag marker felt-tip pens and applicators, and also veterinary equipment such as injectors and drenchers. Our products are recognized for their quality, reliability and durability.